What can our littlest learners create in the Google Suite? 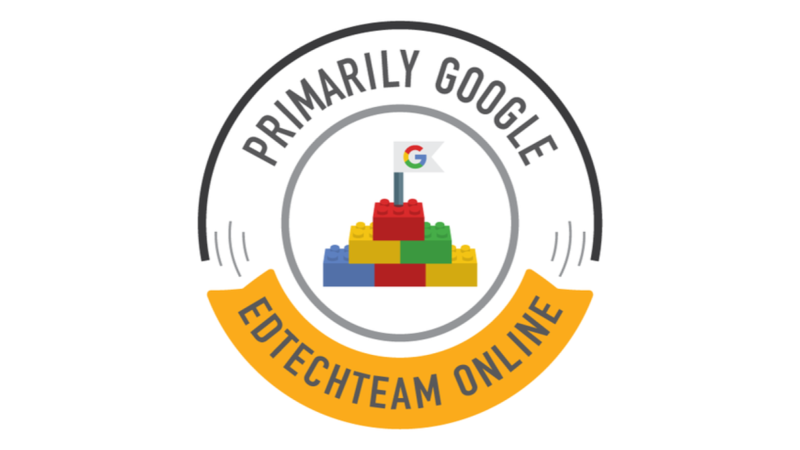 In this course, we will explore tools in the Google Suite that can be used to support learning and creativity in the primary grades. Participants will use tools from the Core Google Suite including Classroom, Docs, Forms, Drawings, Slides, and My Maps to create and share a variety of activities designed for young learners. You must have a GSuite for Education account for your little learners to use these tools.